Orange has teamed up with Camelot to develop new mobile lottery games for mobile phone users. 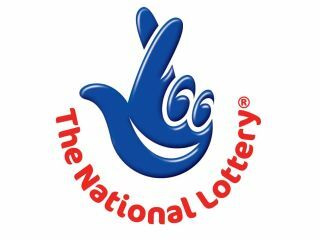 Camelot is vying to renew a ten-year deal to run the National Lottery, and the deal with Orange is expected to help this cause. A new mobile internet website will be constructed to let Orange subscribers easily play lottery games from their mobile phones. Orange chief executive Bernad Ghillebaert said, "We are working to help develop a lottery for the future, one that is easy to access, safe and above all, fun." Bids to win the new lottery contract are due in by the end of this week; Camelot is in a battle with Indian firm Sugal & Damani to secure the deal. The new Orange-Camelot lottery partnership will go ahead only if the Camelot bid is successful.